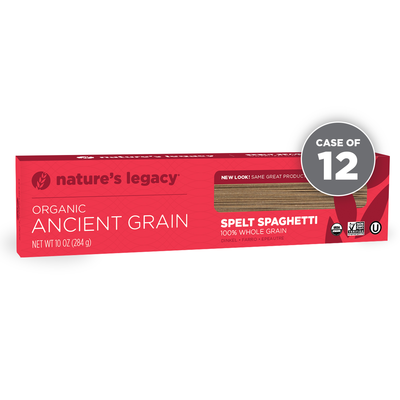 It’s simple, flavorful, quick, and easy to make - it’s Puttanesca Sauce and it’s perfect with our Nature’s Legacy Whole Grain Spelt Spaghetti! 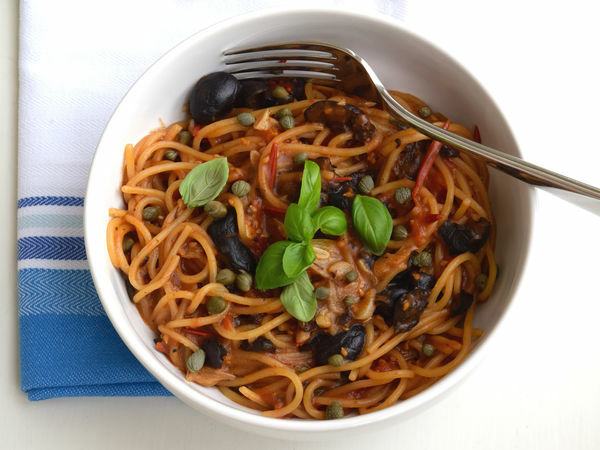 This is one of those recipes that has a wonderful balance of flavors - the light sweetness of tomatoes mixed with spicy red pepper and salty, briny capers & olives. It’s wonderfully simple to make and you will be surprised at the amazing flavors you can pull out of ingredients from your pantry. You will see that this recipe calls for a few anchovy fillets. While they are completely optional, if you’ve never cooked with them this is a fantastic place to start. When you cook the anchovies in the olive oil with the garlic, they pretty much disintegrate - it’s one of those neat cooking phenomena. You won’t see the anchovies, you won’t taste fish. All that is left behind is an extra layer of that salty, briny flavor, enhancing the flavor of the capers and the black olives. I roughly chop up the capers and olives allowing more flavor per bite but this is something you can feel free to skip if you want to save a step. I hope you love this sauce as much as I do. 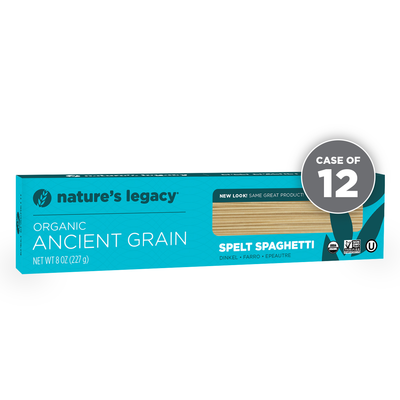 And if you get the hankering to get out your whole spelt flour and make some homemade spelt pasta, this is the perfect sauce to go with it! Cook pasta according to package directions, reserving about a ½ cup of the pasta water before you drain the penne. In a deep sided saute pan heat olive oil over medium heat and lightly cook the garlic and anchovies until the anchovies dissolve and all you see in the pan is the garlic, this does not take long. Add in the tomatoes, red pepper, capers and olives. Cover pan and simmer over low heat for about 5 to 10 minutes. Add in cooked penne, thinning out the sauce with a little of the reserved pasta water if needed. Serve with a sprinkle of fresh oregano and parmesan cheese. Sauce can easily be made vegan by leaving out the anchovies and Parmesan cheese! !